A complete least of pricing options for yoga and healing services. The more you practice, the more you save. Discover the best value for you! Check out all Annandale Pricing Options! 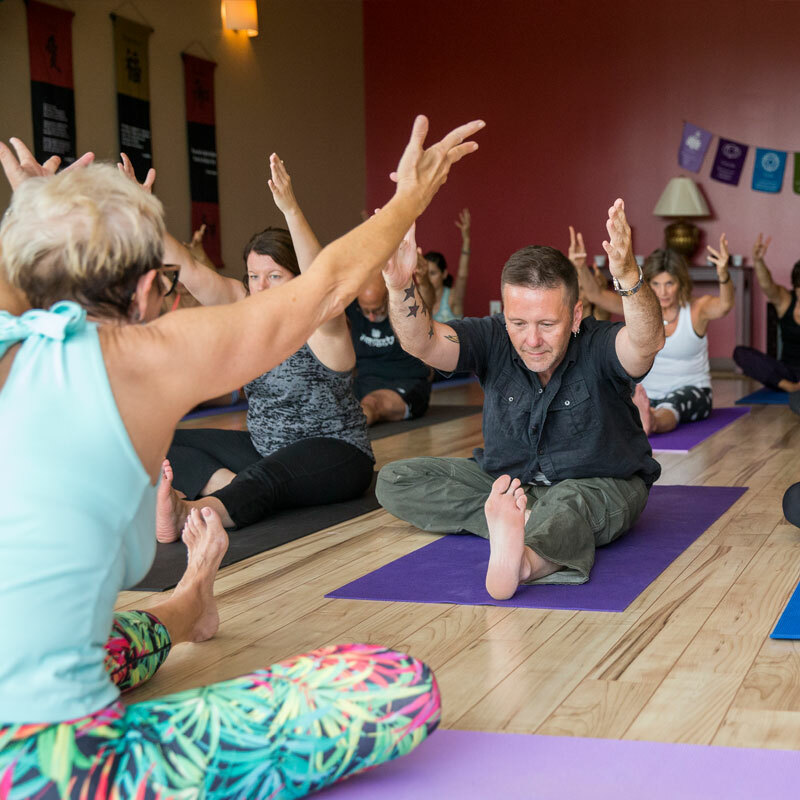 * Guest passes can be used by new students to Green Lotus and students who do not have a package or a membership, including memberships that are on hold, to attend a class with a sponsoring member. Unused guest passes do not accumulate. ** For Flex 4 and Flex 8 memberships, classes are good for two months so you can be flexible with your schedule as long as you are an active member! 30 days of classes for your first month - only $30*! 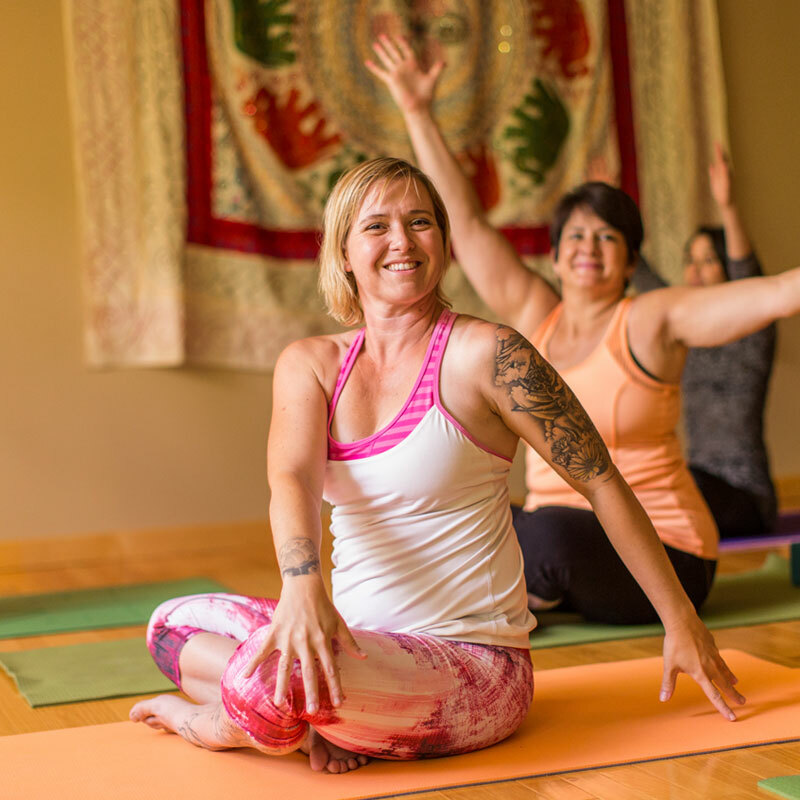 FLEX 4 and FLEX 8 members can flex up at any time or pay for additional classes at $15 per class when exceeding their allotted monthly class limit, prior to their auto-renewal date. A 30-day written notice is required to cancel memberships. Email us. More info about suspending memberships is below under FAQ. Only one membership may be held at a time. Twin Cities memberships and packages are valid in Lakeville, Mendota Heights, and Eden Prairie, but not in Annandale. Annandale memberships and packages are valid in Annandale but not in the Twin Cities. A $10 member class drop-in is available for classes outside your home area. Members must be active to use guest passes and to receive discount pricing. Unused guest passes do not accumulate and can be used only by students new to Green Lotus and students who do not have a package or a membership. Members who have suspended their membership may not use another member's guest pass. Guests must attend class with the sponsoring member. All memberships are auto-pay memberships. Green Lotus' Insurance Reimbursement Program is available with HealthPartners, PreferredOne, and BlueCross BlueShield of Minnesota: Get $20 per month for attending 12 or more classes. FLEX 4 and FLEX 8 classes expire two months from payment date and cannot be renewed. The 8-class packages expire six months from date of purchase and can be extended for another six months by purchasing another class package or paying a $20 renewal fee within 60 days of expiration . Traveling Yogi is available to visitors, travelers, students home for holidays, and other non-Minnesota residents whose travels bring them to Minnesota. If the public schools in Lakeville, Eden Prairie, and Mendota Heights close due to snow and unsafe road conditions, Green Lotus automatically will cancel classes and appointments at the respective centers. If schools close because of cold temperatures, we will open as usual. During non-school hours, when there is excessive snowfall, we will make a decision quickly. If we decide to cancel, we will communicate to you through our home page, the live schedule, an email blast, and by phone if you have preregistered. We also will post to our Facebook pages. I have classes left on my package - can I still use them? Yes, package classes are valid through their current expiration date. Can I convert my remaining classes on the package to a membership? While it is possible, our recommendation is to use up the package classes as it will be the most cost-effective choice. What is the process to cancel one of the Flex memberships? It’s easy: We just need 30 days of notice. You can do it in person, call, or email your request , and we will take care of it. For example, if your membership renews on the 16th, notify us by the 15th of the prior month. I am traveling – can I suspend my membership? Memberships may be cancelled or flexed down with 30 days' written notice and re-instated or flexed up upon your return. Send us an email with your desired suspension date and reactivation date to maintain the price of your membership. The minimum suspension period is one month. You may not suspend your membership more than once in every twelve months. I have been injured and haven't been able to attend classes. Can I get a refund? Our current policy, which remains in effect, considers medical cases on an individual basis and must be accompanied by a doctor’s letter of explanation to be considered. Will I still be able to extend my expired package classes by buying another package? Yes, if the new package is purchased within 60 days of the expired one. Packages also can be extended by paying a $20 reactivation fee within 60 days of the expiration date. Expired classes will be extended for six additional months one time only. I have the Flex 4 (or 8) program and did not use all my classes. Can I use them the following month instead? Unused classes can be used the following month only. They do not accrue beyond that. If I flex up from Flex 4 to Flex 8 or from Flex 8 to Flex Plus sometime during my month, how much more will I pay? I am a member in the Twin Cities can I take a class in Annandale? Or I am a member in Annandale can I take a class in the Twin Cities? Yes, for only $10 per class! Twin Cities packages and memberships aren't valid in Annandale, and vice-versa but you can attend classes for a deep discount. Can my kids attend yoga classes at Green Lotus? Sometimes we have special kid-focused classes, and of course they can attend those! For our regular weekly classes kids 12 and older can attend with a parent or guardian in class. Kids 14 and older may attend with parental approval and a signed release. Kids are expected to participate maturely and not disrupt class. We acknowledge that all kids are unique so to discuss this further, or if you have questions, please contact a studio manager by email. Want more information about your home studio?